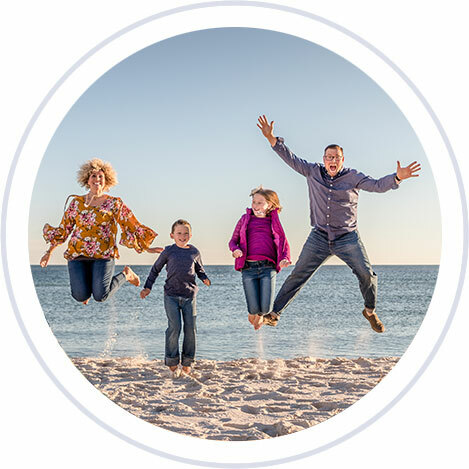 Conway chiropractor Dr. Amanda Bledsoe combines a passion for family and faith with effective, focused care. Discover how it can help your family today! Dr. Amanda is passionate about helping her patients experience the meaning of true health, naturally. After experiencing the power of chiropractic care first hand, she knew this was the profession for her. Read more about her story here. 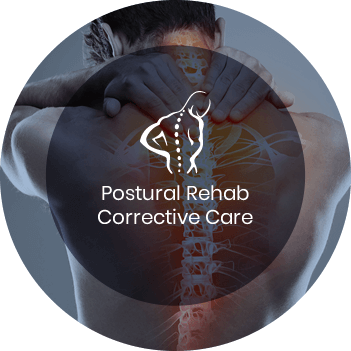 When it comes to your care, Conway chiropractor Dr. Amanda Bledsoe and the entire Bledsoe Chiropractic team have one goal in mind: To help you live a better, healthier and happier life free from nervous system disturbance. With chiropractic care, we can get you there. Simply put, you deserve to feel healthy. Many of our patients come to us thinking that their pain or problem is “naturally a part of the aging process”—but we couldn’t disagree more. Your body was perfectly designed to work properly, but when stress interferes, it can wreak havoc on your nervous system. With chiropractic care, Dr. Bledsoe can show you just how good your body was designed to feel, no matter how old or young you might be. 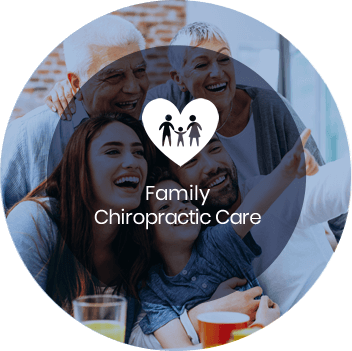 Not only is chiropractic care safe, effective and 100% natural—but it’s safe for the entire family. Conway chiropractor Dr. Bledsoe frequently adjusts babies who are just hours old to those entering their 10th decade of life. Why? Because chiropractic care has something to offer everyone! Discover how great you can feel today! Dr. Amanda Bledsoe and the entire Bledsoe Chiropractic team are excited to help you and your family live your best lives. To get started, contact us today to schedule your no obligation consultation. We pride ourselves on offering affordable and effective chiropractic care and we’re in-network with most major insurance providers, including BCBS, Aetna and Medicare. Left feeling encouraged that something and someone cared to listen and help me. Feeling better after only a few visits! I love the entire staff and doctors! Thankful to be in such great hands after going so long without chiropractic care! Enjoyed this experience so much and look forward to continuing to receive treatment!! Great atmosphere & friendly staff. Glad I tried y’all out. You and your staff are amazing!! It is such a pleasant experience coming to see you. Thank you!! Appreciate Dr. Bledsoe’s explanation of my x-rays, what problems I was having and why. Staff was warm and helpful and the office is cozy and comfortable. Very good friendly knowledgeable staff. Overall thankful I came. I appreciate the explanation of things and caring staff. Thank you so much! I feel great after seeing you!